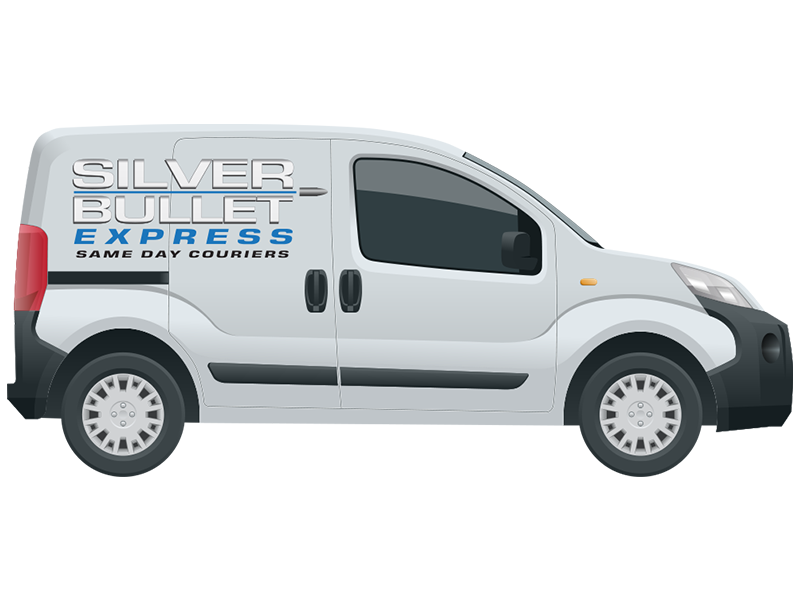 Silver Bullet Express has a large fleet of vehicles throughout the United Kingdom. Best of all, we a collection of small vehicles, short wheel base vehicles and long wheel base vehicles. Whether you are looking to send a small envelope or multiple European pallets, we have the appropriate vehicles to get your goods from A to B without any complications or delays. You can get an instant quote for our types of vehicles by clicking here. Are you looking to send a consignment up to 7.5 tonnes? No worries! We would be delighted to provide you with a quote over the phone. Please call us on 0800 907 0016.